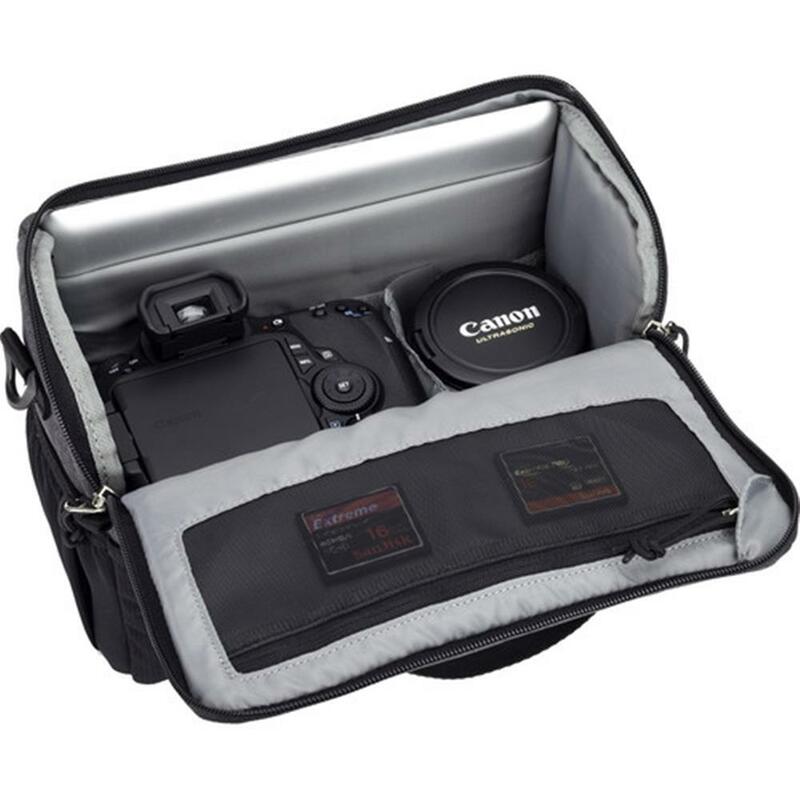 Carry your camera attached to your favourite lens plus extra lenses or a flash unit. 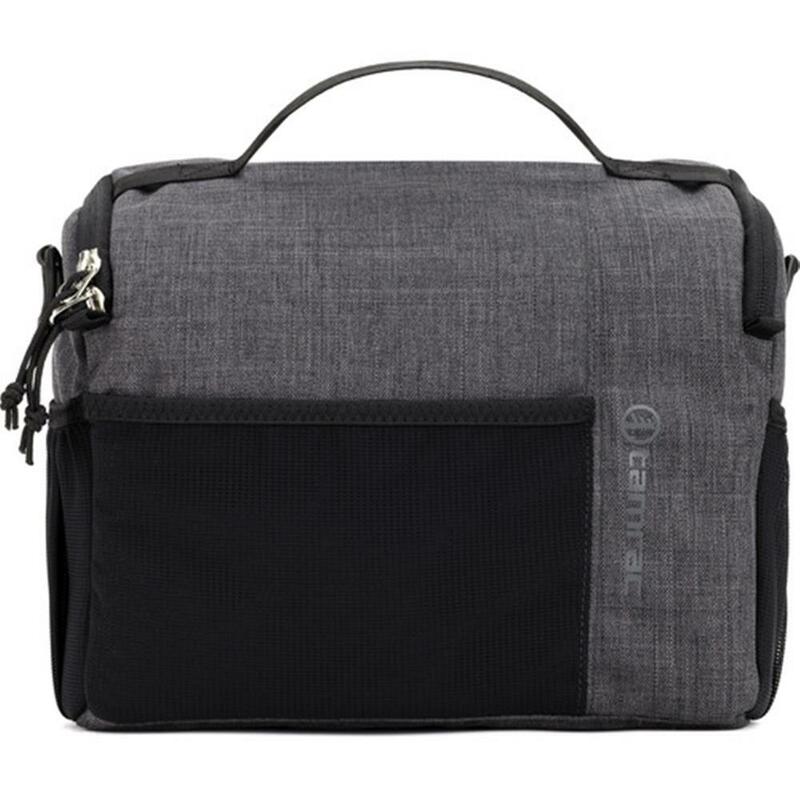 And there is room for a tablet or notebook. 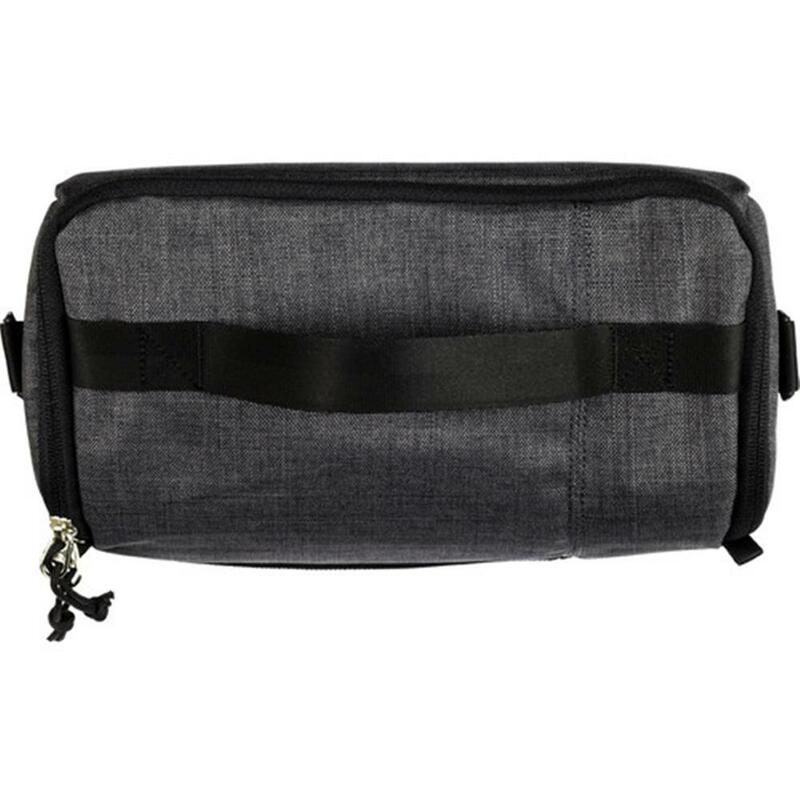 Tuck an extra battery or your keys into the interior micro mesh zippered pocket. 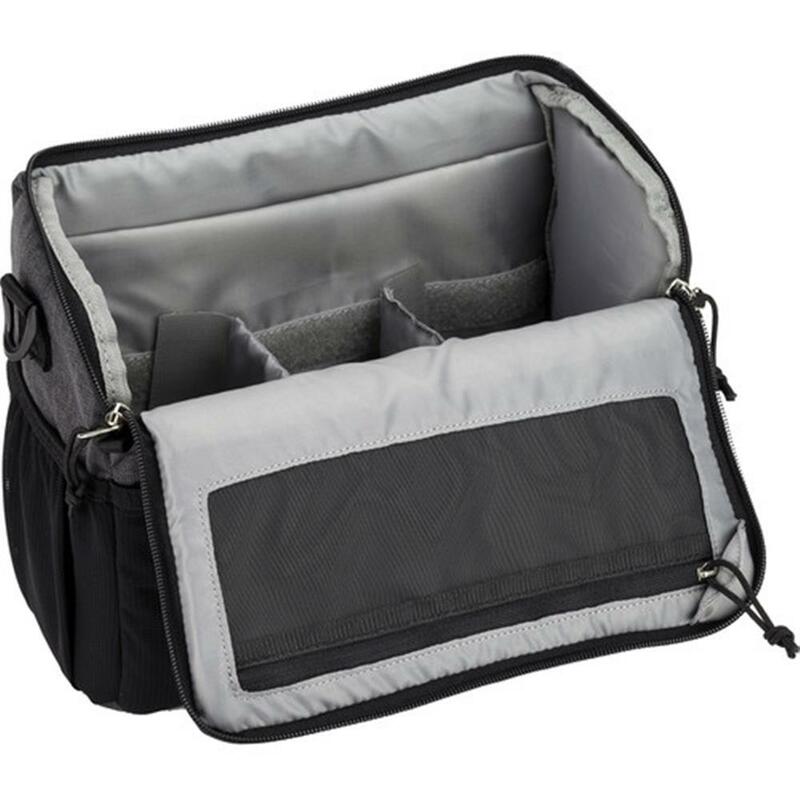 Handy external stretch mesh pockets hold other accessories, so you will have everything you need to capture that perfect shot. 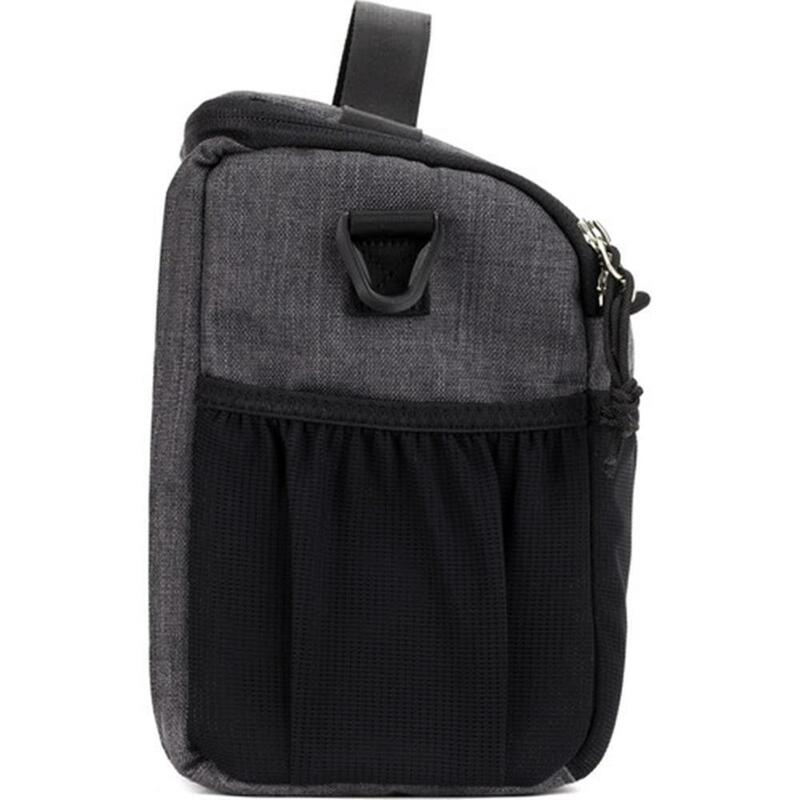 Tradewind Shoulder Bags are made with water resistant PU coated nylon, lightweight protective foams and YKK zippers. 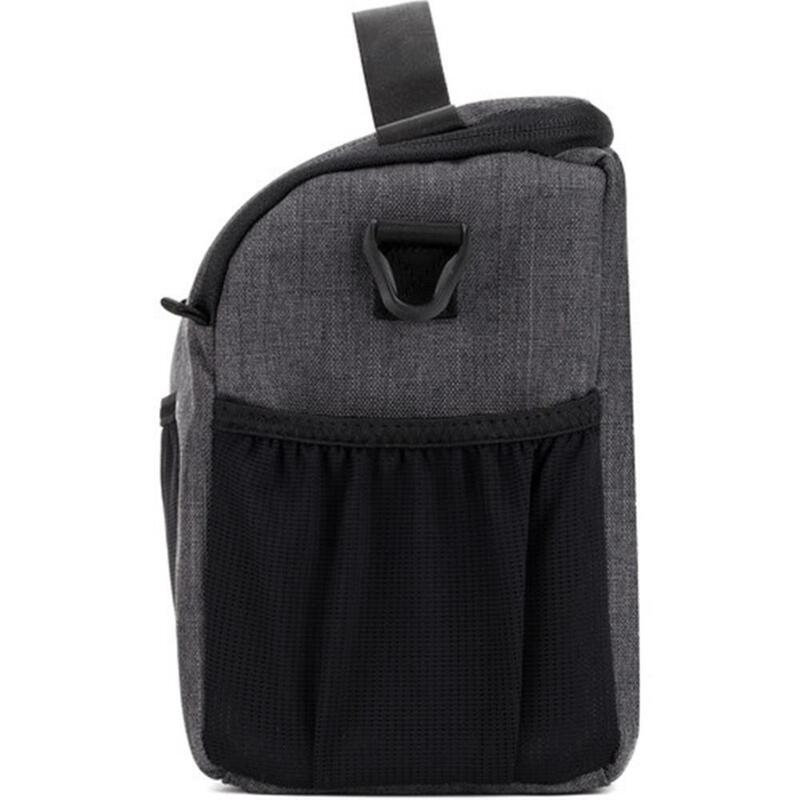 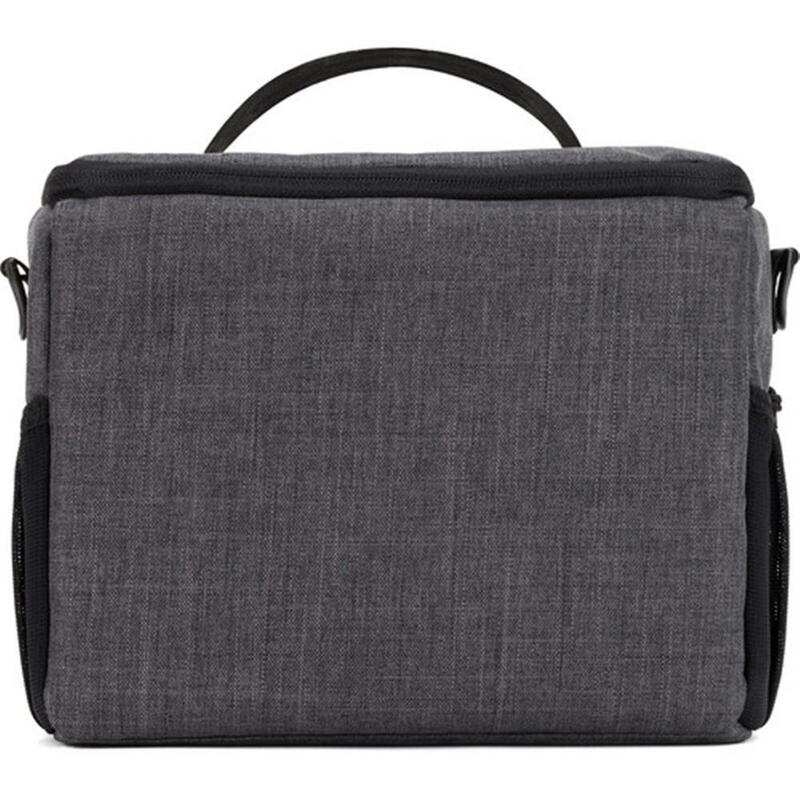 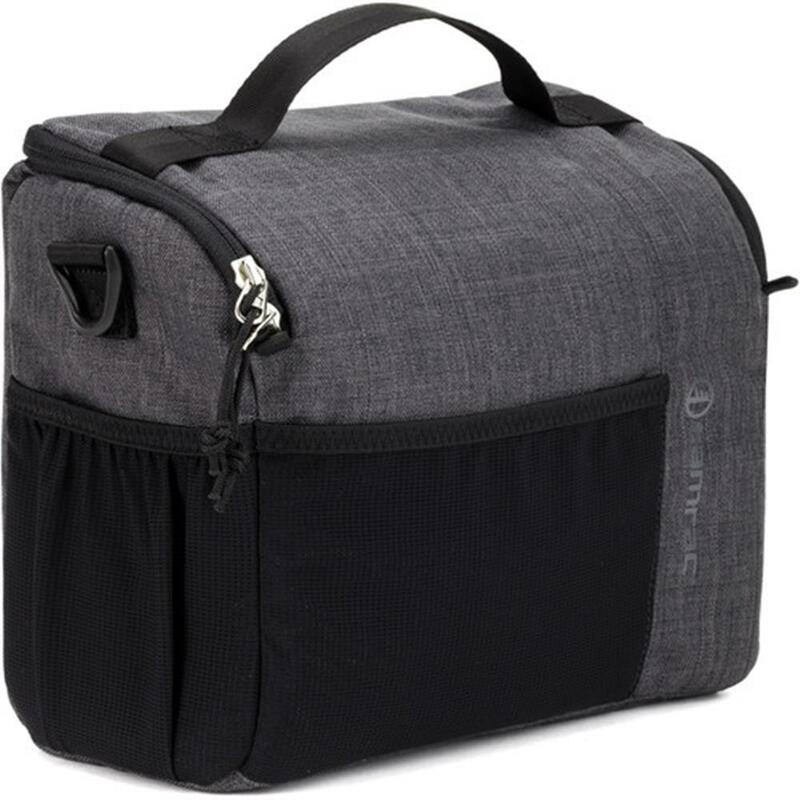 Plus they come with a fully adjustable shoulder strap with a neoprene pad to carry everything comfortably.